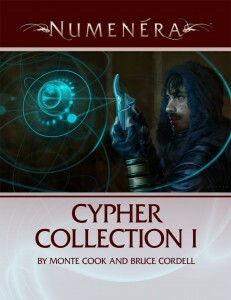 Cyphers are one-use, cobbled-together bits of technology that characters frequently discover and use. 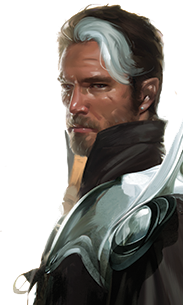 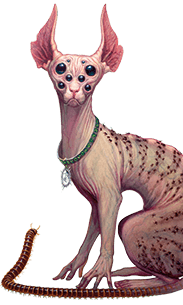 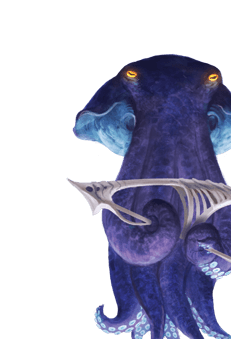 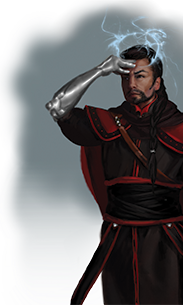 Many groups will burn through cyphers quite quickly, so the addition of 50 new cyphers is a welcome way to spice up a Numenera campaign with interesting abilities for players and new ideas to make stories fun and interesting. 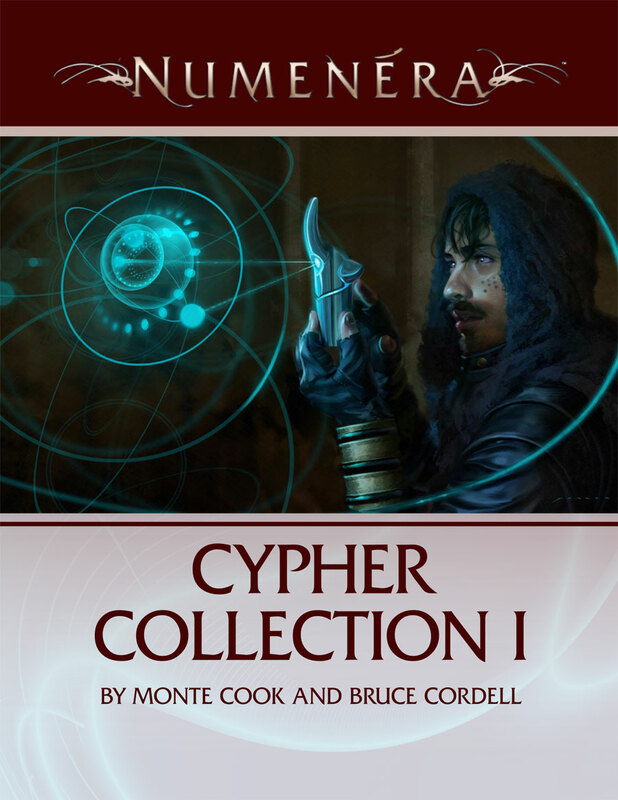 In this collection, you’ll find 50 unique cyphers that can be added into any campaign when a new cypher is needed.